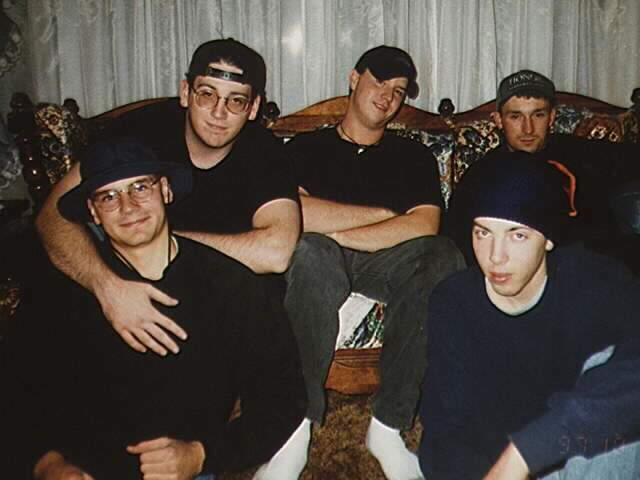 We started out as a small group of guys wanting to simply do some gaming in 1996. 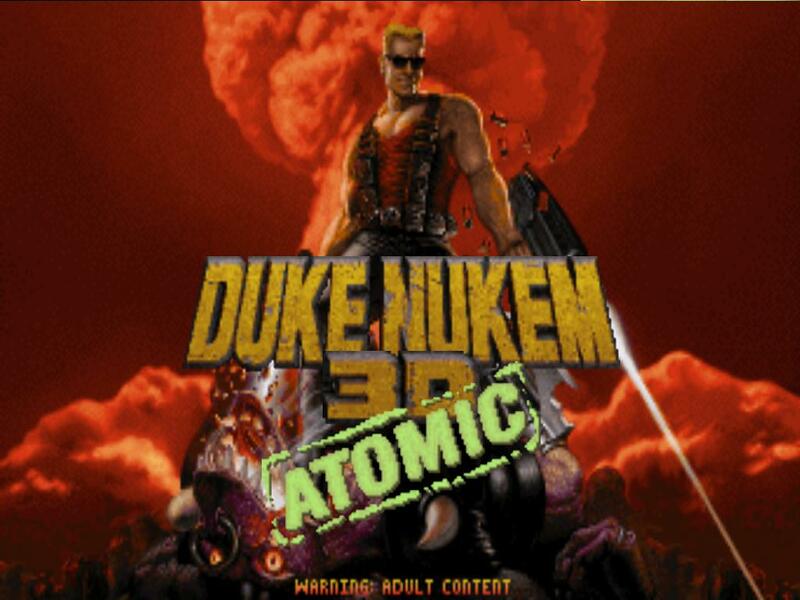 Our game of choice was the recently released Duke Nukem 3D, however, we dabbled with a few others as well. 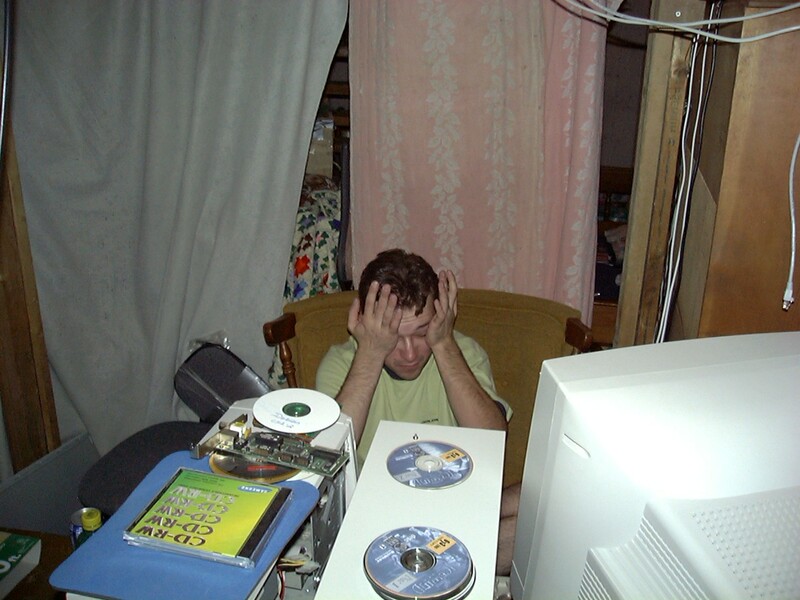 The very first LAN party we had consisted of around 6 people, and took place in the family room of one of our homes. We set up our PC’s on the pool table in the room, and proceeded to spend the next 2-3 days fragging each other senseless. This was a major step for us, because before then, we were limited to one-on-one action via modem, so having 6 of us together in one game seemed to be such a technological advancement. As time passed, we eventually adopted our first official clan name…the CaReTaKeRz. We were gaming more and more, and knew we needed a location that we could meet at regularly. We finally settled into the basement of the group member who would lead us into a new age of gaming, G0dFath3r. This basement was very distinct, and become a sort of “home away from home” for many of us. With thick orange shag carpet covering the floor, there was only one name that we could give this new gaming headquarters…the now infamous, Orange Shag Dungeon. 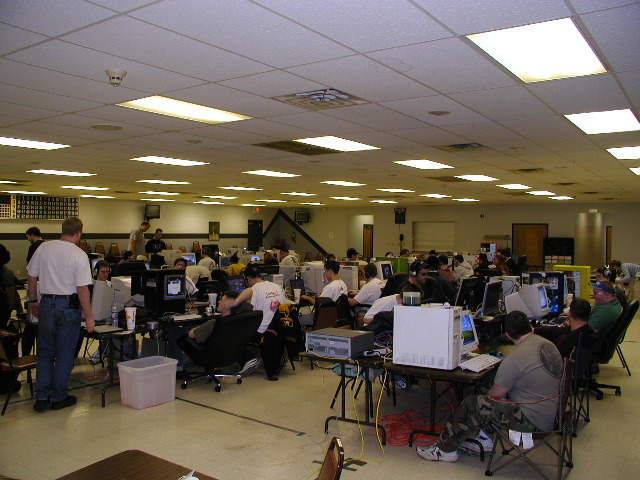 We continued gaming on a regular basis, and more and more people started showing up for the weekend events. With our 2-liters of “Surge” in hand, the OSD became a regular hangout on Friday nights. We were playing Unreal Tournament and Delta Force religiously, while throwing in a standard helping of Warcraft, and later, Starcraft. We lost some members, and we gained many new members. With all of the changing of the guards that had occurred, we soon realized that the era of the CaReTaKeRz was coming to and end, soon to make way for the new breed of gamers that had joined our ranks. Thus, Dungeon Inc. was born. Dungeon Inc. led the way into the new millennium. We were still gathering every Friday night in the OSD and enjoying every minute of it. However, history dictated that another change was due. In 2001, the days of the glorious OSD were coming to a close as G0dFath3r would be taking up new residence with his new bride, G0dM0mma. So, after paying our respects to the shag, Dungeon Inc. migrated to its new home in G0dFath3r’s garage. We continued gaming here for the next couple of years, but we slowly outgrew the space we were given. So, we were forced to seek out alternate locations to meet our gaming needs. Times have changed. Once single men are now married, but we still get together to game on a regular basis. Some gather once a week in a location known as the BCT (Blue Carpet Trailer), courtesy of Thad0ct0r. All still get together for both a weekend long event every six months which is known as Catacombz, as well as monthly Friday night events called Mini-Combz. Each of these events are held in our new location, the Eldorado Community Center in Eldorado, IL. Our group is still growing, too. With regular counts of around 40+ people at our events along with more room to continue growing, we are as strong as we’ve ever been. We have, however, evolved with the changes our group has seen. Therefore, we saw it fitting to adopt the new group title…Dungeon Inc. Evolved.